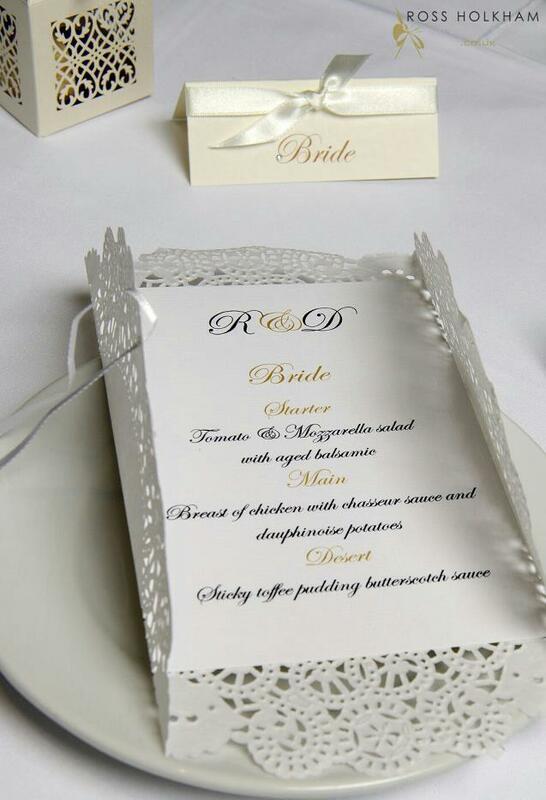 Oxford based wedding stationery company, VivienB's, provide further information about their wedding table plans, menus, order of service, post boxes and guest place settings they provide throughout Oxfordshire, London and the United Kingdom. 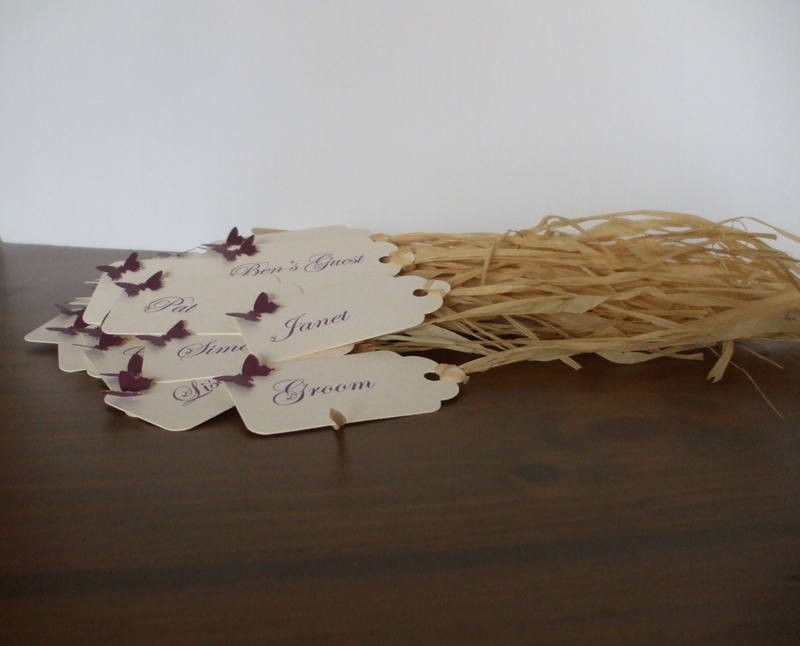 Providing information for your guests throughout your wedding day is key to a successfully organised event. But who says organisation can't be beautiful? Don't miss out! 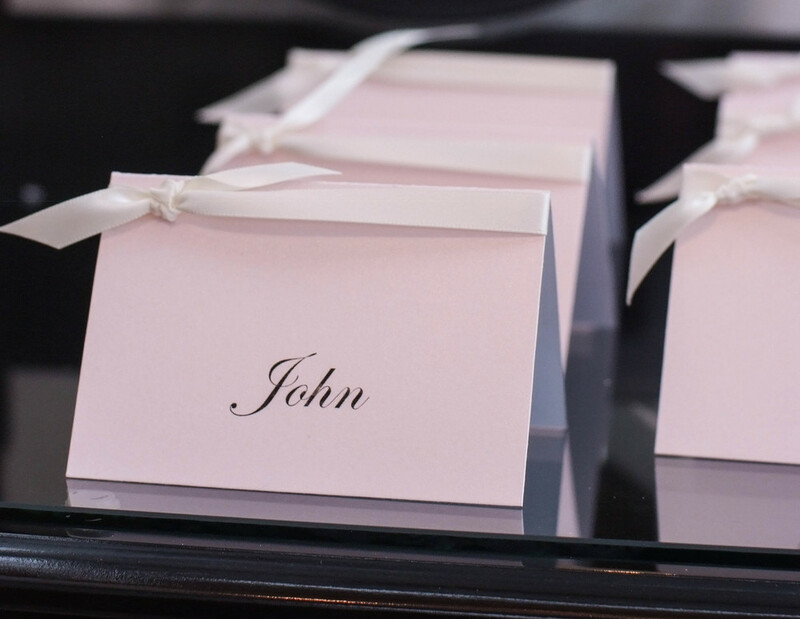 Coordinate your wedding day stationery today!